I received these 3 books for Christmas from my husband, and have not yet commented on them. 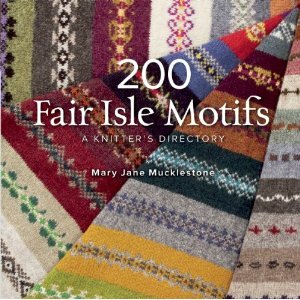 The first, The Fleece & Fiber Sourcebook, has been one that I have been drooling over since first seeing it at a Wool Festival last summer. 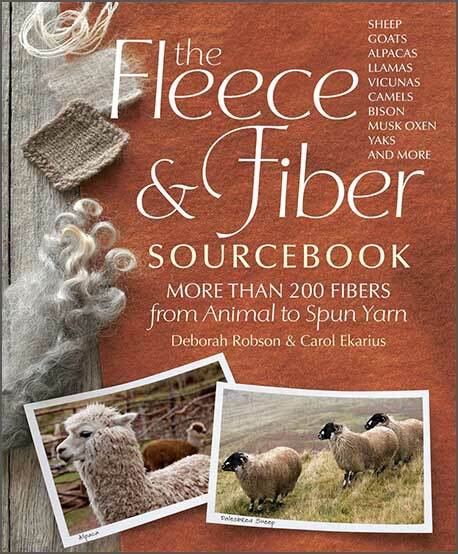 I have 2 other books that focus on sheep and wool types, but this is the mother of all fiber related source books. It not only has Sheep, but Goats, Camels, Musk Ox, Rabbits, Horses and Dogs and Cats too. If this book had been out first, it would definitely be the only fiber source book that I would own. I am off to read about Yak soon, as it is in a blended fiber that I am interested in ordering soon. No superfluous patterns or fill-ins here, just 400+ pages of fiber info. This book will be close at hand when spinning. 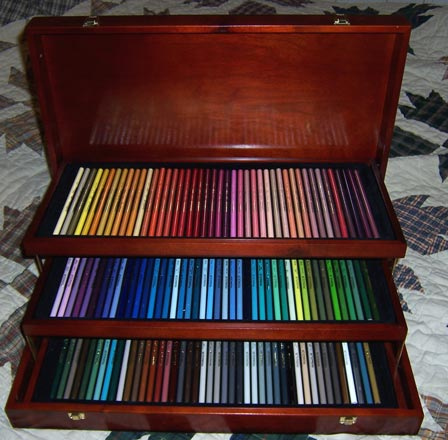 The other books that my husband gave me are both reference books for color knitting. 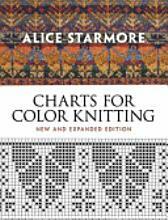 Alice Starmore’s Charts for Color Knitting.